The Commander is the best! Running man is the best!! Kim Jong Kook - Mister Capable!!! I love you sparta. 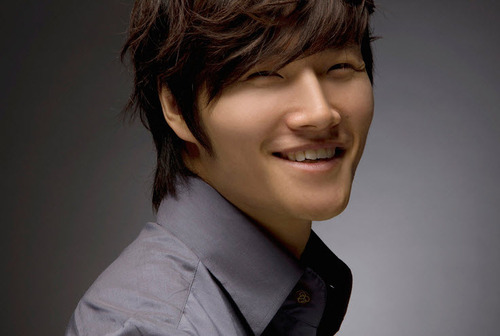 Kim Jong Kook! Is the winner. Running man is the best show ever!!! !